and Interactive Digital Entertainment (AIIDE-14). This workshop aims at promoting and exploring the possibilities for research and practical applications involving Natural Language Processing (NLP) and Games. The main objective is to provide a forum for researchers and practitioners to discuss and share ideas regarding how the NLP research community can contribute to games research and vice versa. For example, games could benefit from NLP’s sophisticated human language technologies in designing natural and engaging dialogues to bring novel game experiences, or in processing texts to conduct formal game studies. Conversely, NLP could benefit from games in obtaining language resources (e.g., construction of a thesaurus through a crowdsourcing game), or in learning the linguistic characteristics of game users as compared to those of other domains. The workshop welcomes the participation of both academics and industry practitioners interested in the use of NLP in games or vice versa. It bucks, it mists, it hurtles. It smells. No this is not an amusement park ride and yes, the smells part is accurate. 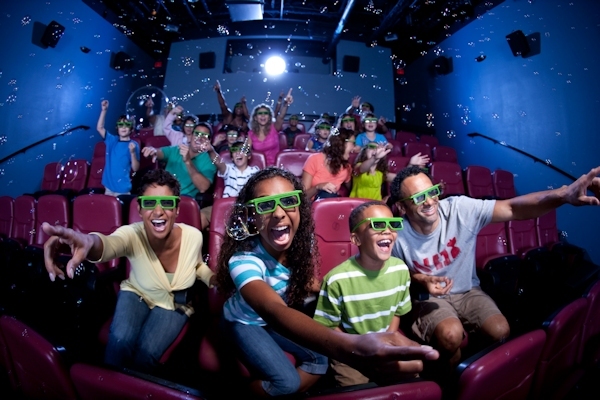 It’s 4D, the latest effort by cinema owners to offer something on the big screen that moviegoers can’t find on their tablets, mobile devices or gaming consoles. MMM 2015 is a leading international conference for researchers and industry practitioners for sharing new ideas, original research results and practical development experiences from all MMM related areas. The conference calls for research papers reporting original research and investigation results as well as demonstrations in all areas related to multimedia modelling technologies and applications. The conference also calls for proposals of special sessions. The conference proceedings will be published as series of Lecture Notes in Computer Science (LNCS) by Springer. There will be best submission awards. Authors of selected papers will be invited to publish extended versions in special issues of various leading/major international journals. Each year at I/O, Google gives all of the developers in the audience a gift. Some years it’s a tablet. Some years it’s a laptop. This year? It was a piece of cardboard. Yeah, yeah, they gave attendees some other stuff, too — but that cardboard! 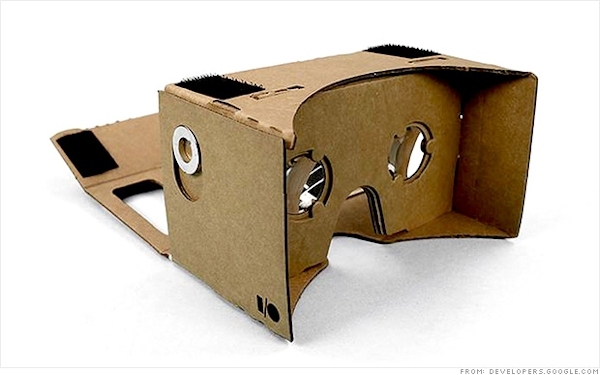 Once you tear the seal on Google’s lil’ slab of cardboard, it becomes clear that this is no mere corrugated fiberboard. This is something more! The Game Studies, Culture, Play, and Practice Area welcomes papers, panels, and other proposals on games (digital and otherwise) and their study and development. The Area is also offering a three hour workshop titled “Empathy Game Design: A Quick Introduction” on the first day of the conference. For paper proposals: Please submit a 250 word abstract and brief biographical sketch to the conference event management site: http://conference2014.southwestpca.org/. Make sure to select the Game Studies, Culture, Play, and Practice topic area. The submission deadline is 11/1/2014. For panel and other proposals: Feel free to query the Area Chair first (Judd Ruggill, Arizona State University, jruggill@asu.edu). Panel and other proposals should also be submitted to the conference event management site and include the information requested for individual paper proposals (each on a separate submission form), as well as a 100-word statement of the panel’s raison d’etre and any noteworthy organizational features. Pervasive and smart technologies have pushed workplace configuration beyond linear logic and physical boundaries. As a result, workers¹ experience of and access to technology is increasingly pervasive, and their agency constantly reconfigured. While this in certain areas of work is not new (e.g., technology mediation and decision support in air traffic control), more recent developments in other domains such as healthcare (e.g., Augmented Reality in Computer Aided Surgery) have raised challenging issues for HCI researchers and practitioners. The question now is: how to improve the quality of workers¹ experience and outputs? This workshop focuses on answering this question to support professionals, academia, national labs, and industry engaged in human work analysis and interaction design for the workplace. Conversely, tools, procedures, and professional competences for designing human-centered technologies for pervasive and smart workplaces will be discussed. Why should gaming get all the fun? 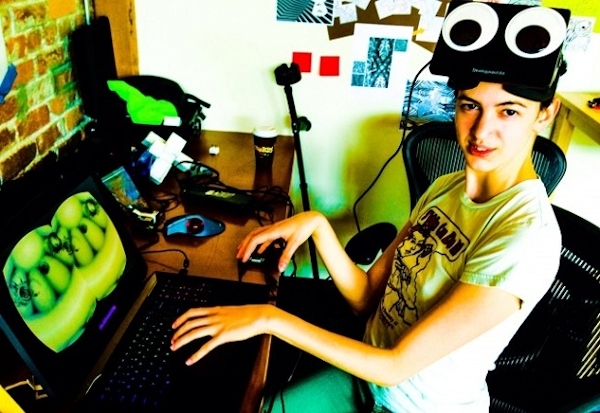 eleVR is like YouTube for your virtual reality headset — and anyone can jump in and create videos. You may be able to control a quadcopter with an Oculus Rift — but what about just kicking back and watching some videos from your favourite creators? That’s what the newly launched eleVR is for. 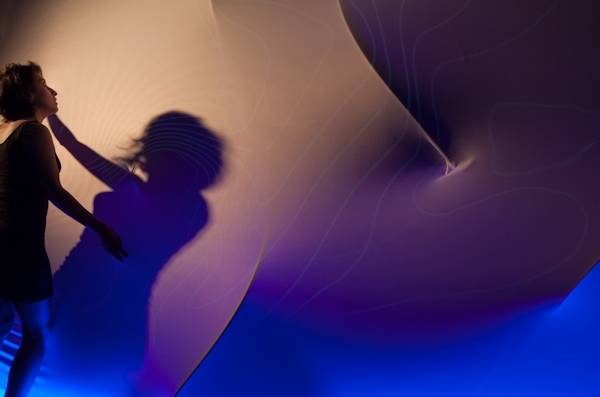 The website, a collaborative effort between ‘mathemusician’ Vi Hart, software developer and mathematical artist Andrea Hawksley, and vlogger, artist and media producer Emily Eifler, offers the first open source web video player compatible with the Oculus Rift, with all videos produced by the team available for download and all code available on github so that anyone can implement their own ideas.